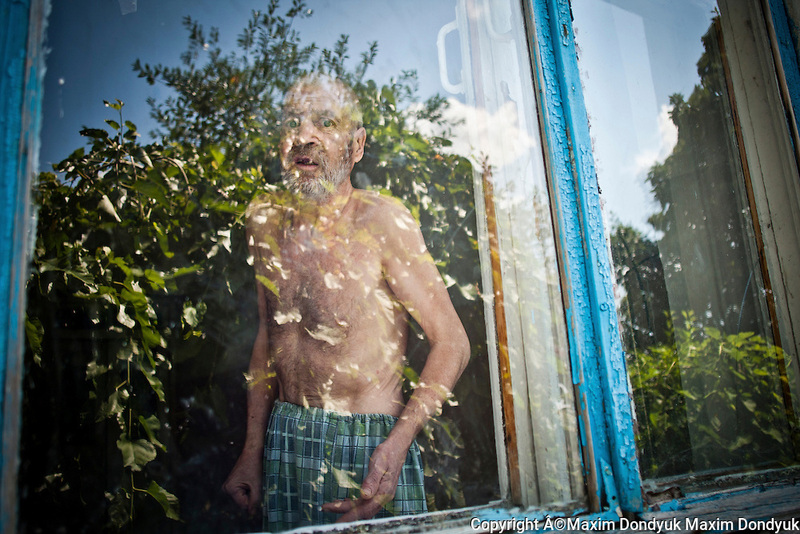 In 1995, the World Health Organization declared the tuberculosis epidemic in Ukraine. Over the past 16 years the situation has greatly worsened. Each day TB takes lives of 30 people, annually - about 10 thousand.